SH26729 was successfully added to your cart! SH26729 could not be added as a favorite. Please make sure you are logged in. 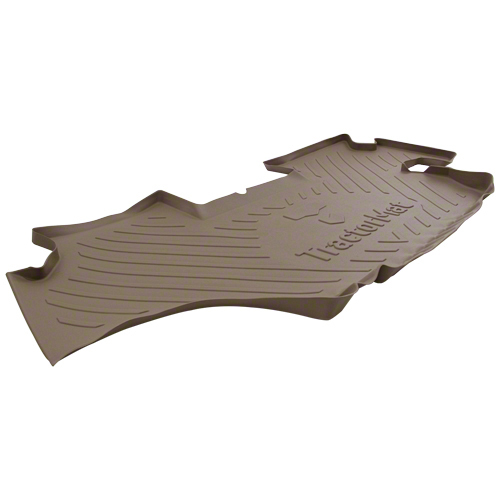 TractorMat™ removable floor mat. Durable and form fitting, designed to fit the cab perfectly. Flexible high grade plastic construction makes installation and removal for cleaning quick and easy. Made in U.S.A. Fits John Deere tractors with foot throttle 7200R, 7210R, 7215R, 7230R, 7250R, 7260R, 7270R, 7280R, 7290R, 7310R, 8225R, 8235R, 8245R, 8260R, 8270R, 8285R, 8295R, 8295RT, 8310R, 8310RT, 8320R, 8320RT, 8335R, 8335RT, 8345R, 8345RT, 8360R 8360RT, 8370R, 8370RT, 8400R. Tan color. 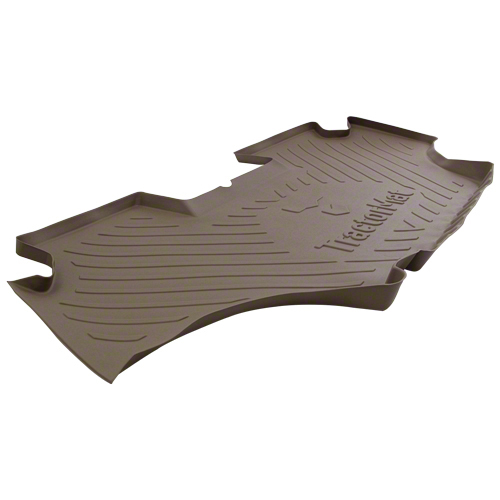 Click here to learn about TractorMat™ floor mats on . Fits John Deere 7R, 8R series tractors without foot throttle.